contains Floral Water of Rose damascena. It is gentle to the skin and useful as a toner or facial spray. 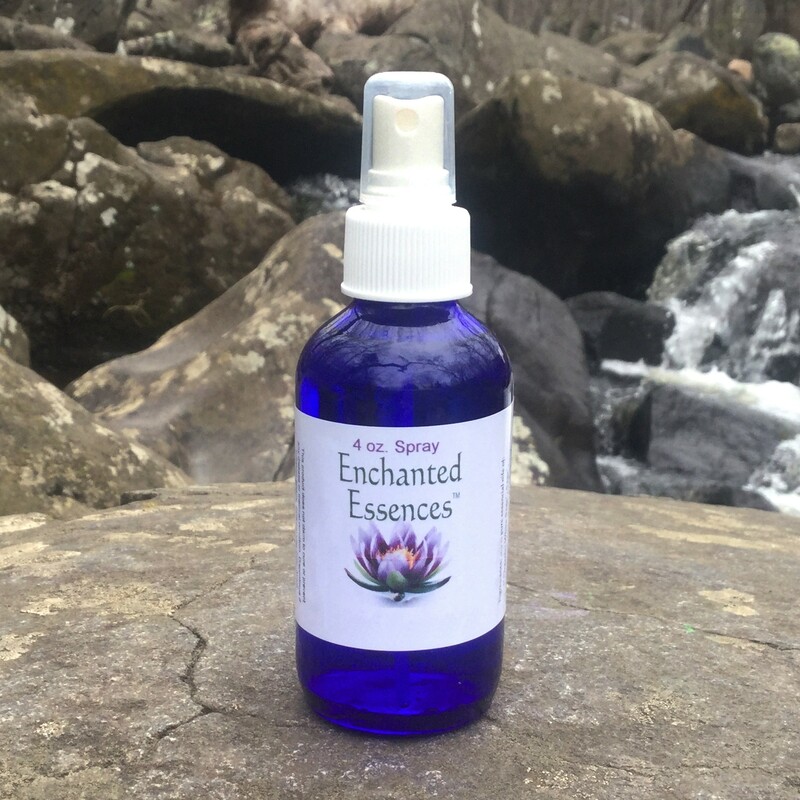 This is concentrated and Undiluted with additional water so if your skin is very sensitive you can dilute it with Distilled water by adding the Floral Water to another clean bottle and mixing with Distilled water to your preference. You could also add your own Essential Oils to it. For beauty benefits including moisturizing and hydrating, balance oily or dry skin. It is gentle to the skin and useful as a toner or facial spray. This is concentrated and Undiluted with additional water so if your skin is very sensitive you can dilute it with Distilled water by adding the Floral Water to another clean bottle and mixing with Distilled water to your preference. You could also add your own Essential Oils to it. Floral Water of Rose damascena.